Stephen R. Gates, PE, BCEE, serves as the Past President of the WDBC Board of Directors. This position is a member representative who has served in the capacity of all of the Council officer positions, who continues to provide ongoing expertise to the members of the Executive Committee and board of directors. Among his responsibilities is serving as chair of the Nominating Committee and he may be requested to chair a search committee for the Council’s operations manager or executive director should the need arise. A past president is also eligible to serve a consecutive term in the event another eligible past president is not able to serve. A past president may also be eligible for nomination to another officer position, as long as he remains the member firm representative. 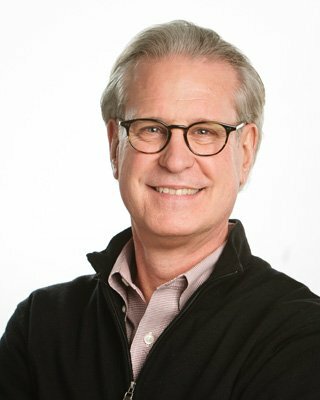 As a senior vice president, Steve is responsible for development of Brown and Caldwell’s collaborative project delivery business, focusing on design-build, CMAR, and remediation services related to the environmental, water, wastewater, and energy markets provided to municipal, federal, and private organizations throughout North America. Steve has a BS in civil engineering and is a Board Certified Environmental Engineer with the American Academy of Environmental Engineers. He is a Professional Engineer in VA, NY, NJ, MA, VT, and ME, as well as being a licensed construction contractor in MA.